Demolition Contractors Squibb Group have shown their generous support and for Barking and Dagenham’s Young People by becoming Founder Patrons of Future Youth Zone. The company, headed by Managing Director Les Squibb, moved to Barking in 1999 and following a period of expansion has recently opened new offices in Stanford-Le-Hope. The deep roots Squibb Group has in Barking and Dagenham means that Squibb Group wanted to show their commitment to helping young people in the borough. 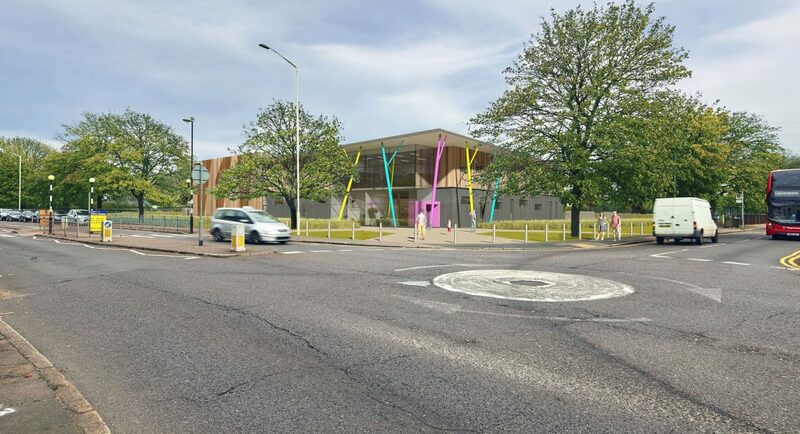 Barking and Dagenham Youth Zone, named ‘Future’ by the young people of the borough, has recently received planning permission for building to begin on Parsloes Park. Once open, the £6million facility will offer young people somewhere to go, something to do and someone to talk to. For just £5 a year membership, and 50p per visit, young people between eight and 19, and up to 25 for those with additional needs, will have access to world class facilities and 20 activities a night; ranging from sports such as football, basketball and boxing, to arts, music, dance and enterprise and employability opportunities. Future Youth Zone is being developed by the national charity OnSide, which has created an extremely successful network of similar centres across the North West and Midlands, with Barking and Dagenham becoming home to London’s first Youth Zone. 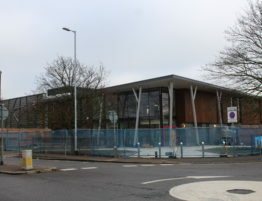 As well as supplying the site, Barking and Dagenham Council has provided half of the building costs of the facility with The Queen’s Trust and the Jack Petchey Foundation both contributing £1.5million each. OnSide is committed to raising the £1million annual running costs that a Youth Zone needs to offer young people such fantastic opportunities. This will largely come from private sector investment and Squibb Group has kindly agreed to support the project in this way.